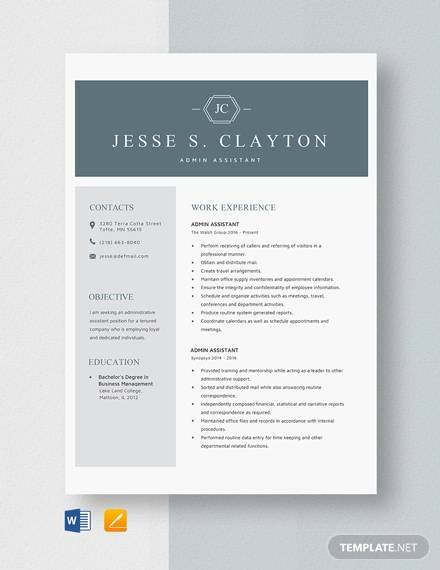 Administrative works are needed by companies to make sure that all documents are both well written and well kept. 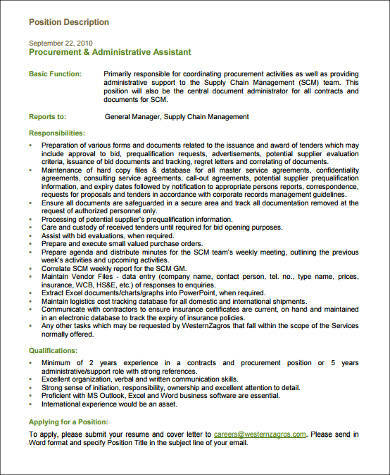 They need to hire people that are capable of doing administrative duties so that there will be no problem on filing and storage of important documents. 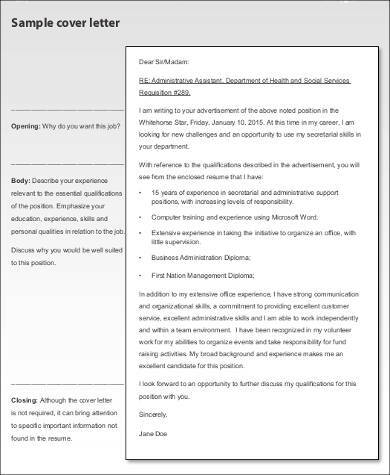 These people who get hired for the job are called administrative assistants. 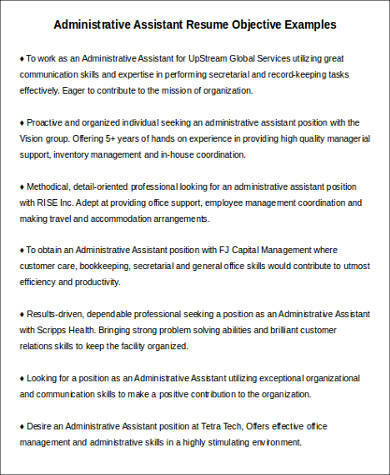 Administrative assistants are primarily tasked to perform organizational tasks that are often routine in nature. 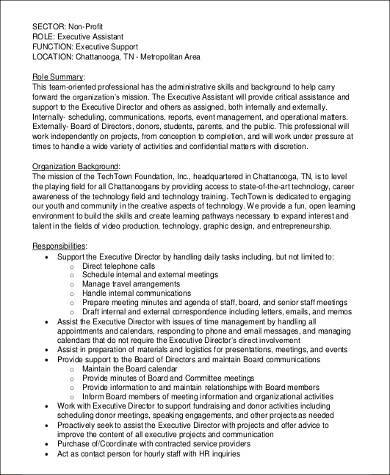 They need to be able to organize items, schedule meetings, and create messages that may be used for different purposes like a new office memorandum or a simple e-mail blast to the employees. 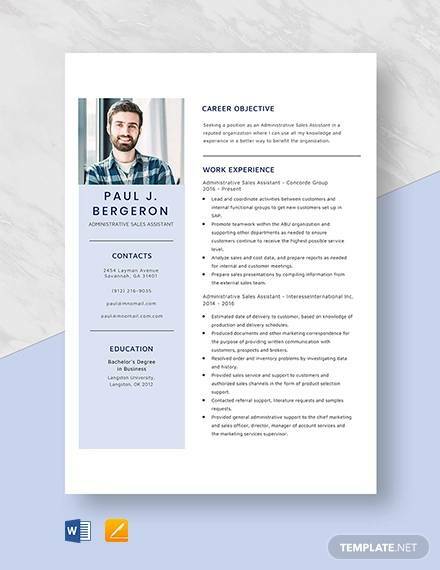 You can take a look at our Sample Resumes so that you can have an example if you want to make one for this specific job. 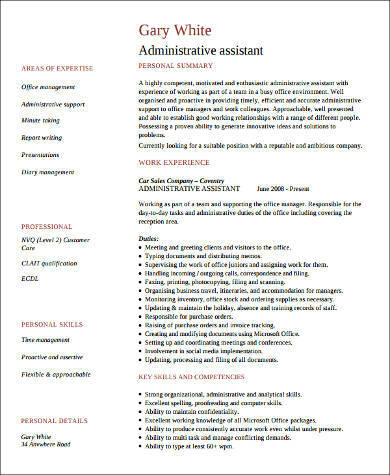 An administrative assistant should be capable of doing various tasks as administrative support is usually not only for a certain department. You need to help people from different departments and groups with their administrative needs. However, it may vary on the company where you are working at. 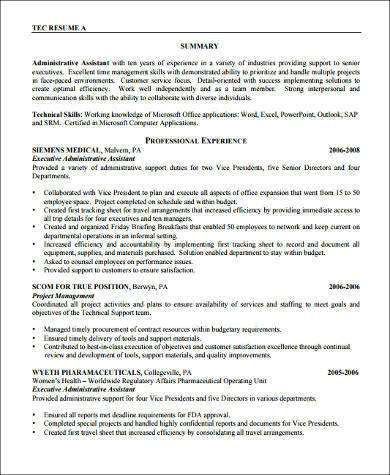 Planning is also an integral part in this kind of job as an administrative assistant shall always be organized. Being the person involved in many paperwork, you need to know when to do what to do. 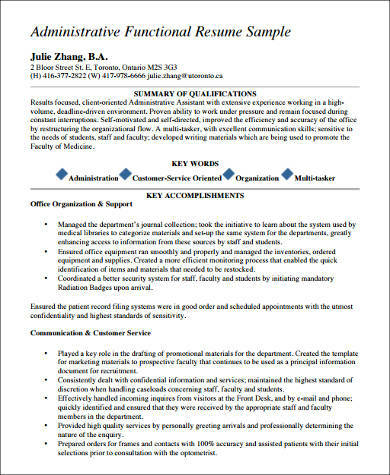 For other assistant duties that you are interested in applying, we have Sample Medical Assistant Resumes and Sample Executive Assistant Resumes for your reference. People adaptability. Working with various groups and departments means that you are going to work with people with different behaviors, attitudes, work culture, and ethics. Bookkeeping skills. Being able to efficiently monitor and file all the records needed by the company is something that you need to do always. Being able to stick in a routine. Doing things repetitively can be boring at times. Make sure that you can adjust to this working condition. Having a sense of urgency. You need to address concerns as fast as possible and make amends if it is within the scope of your power as an employee. Be willing to give assistance. Daily operations will require you to help not only your supervisor but also other team members. 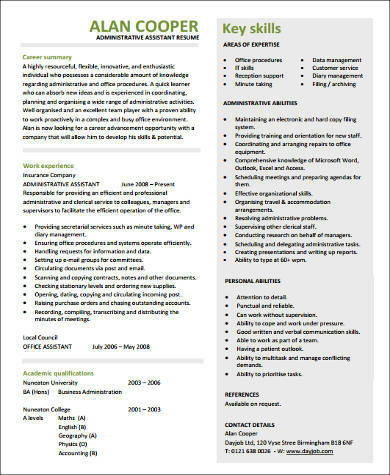 If you want to try on being an administrative assistant or is willing to work as an assistant in an office setting, we have Sample Office Assistant Resumes that you may take a look at.